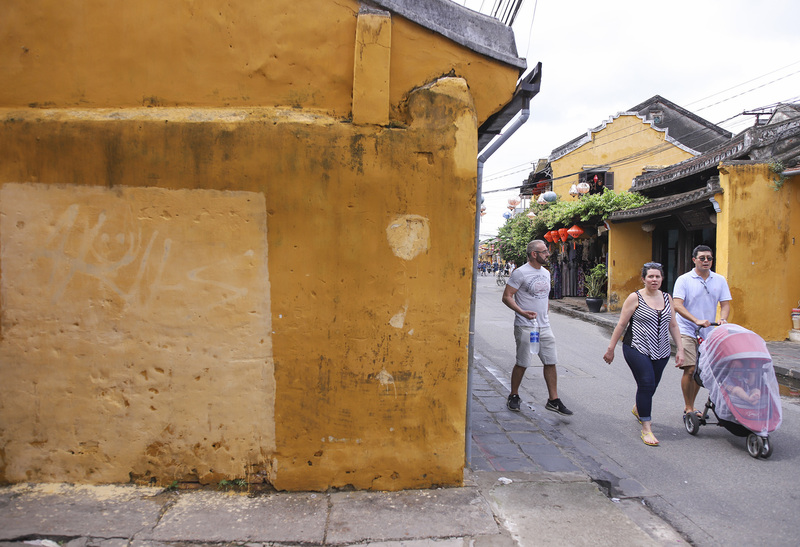 Foreign tourists are vandalizing the iconic yellow walls of the central ancient town of Hoi An with graffiti, local authorities say. 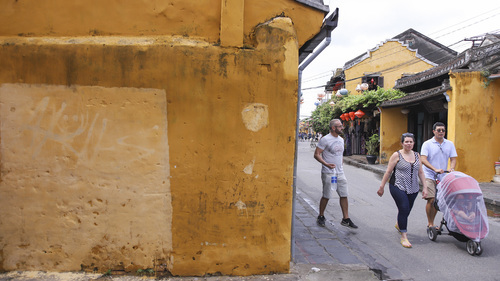 Hoi An, situated 30 kilometers south of Da Nang, is a reasonably well-preserved centuries-old town with characteristic yellow lime-painted walls. 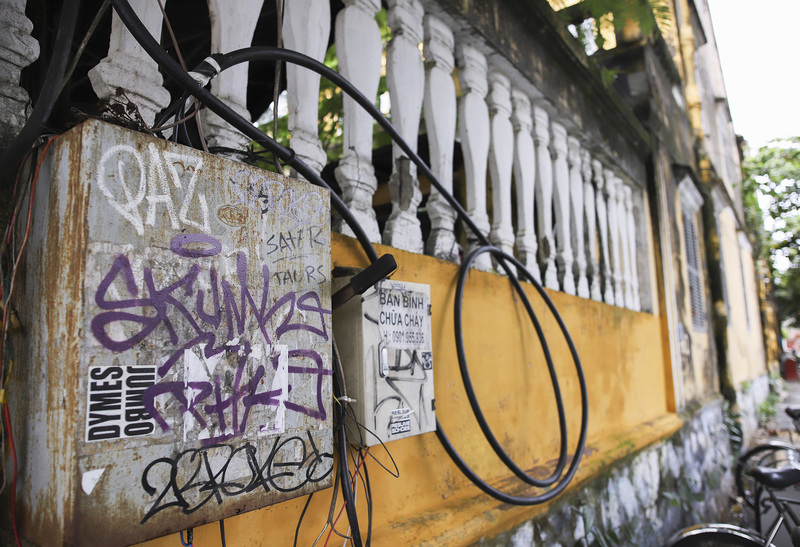 But in the last three years many of these walls have been defaced with graffiti, banners and advertising. 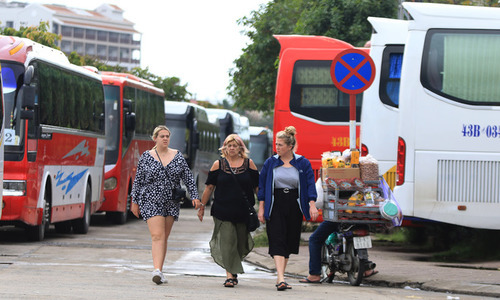 They can be spotted on many pedestrians-only streets like Le Loi, Nguyen Thai Hoc and Chau Thuong Van, but the worst affected is possibly Tran Phu. 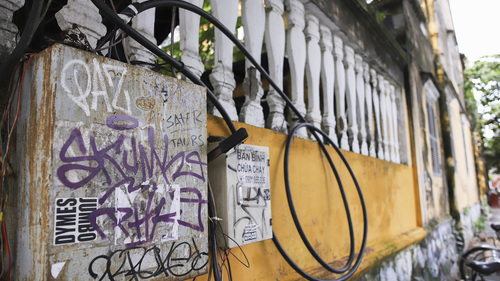 “I woke up and found the wall defaced,” Hoa, a shop owner on street, said. 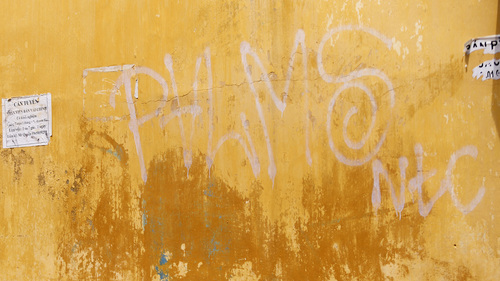 She said the vandals were so brazen that they even daubed the front of her house. 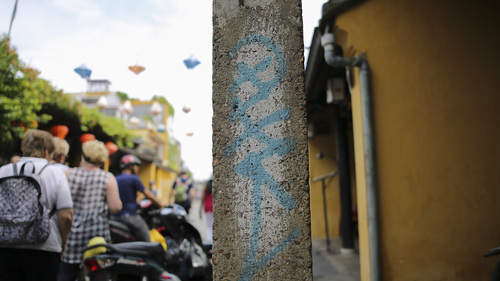 A wall next to her shop was a popular background for wedding photos, but after it was defaced and repainted it has lost its popularity, she said. 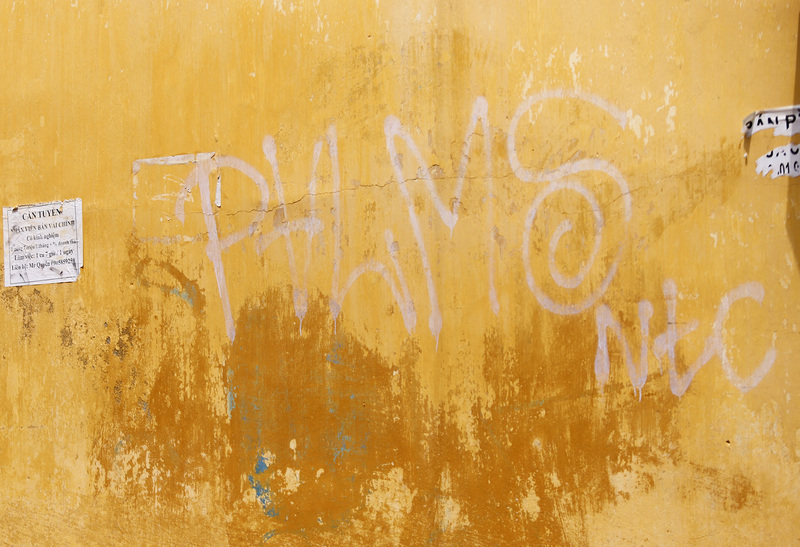 Local authorities have tasked a local youth union to use traditional lime to repaint walls, but sadly it is not an exact match for the old paint. 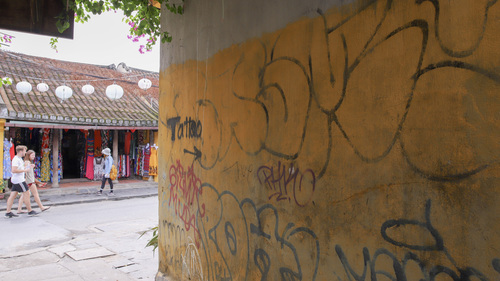 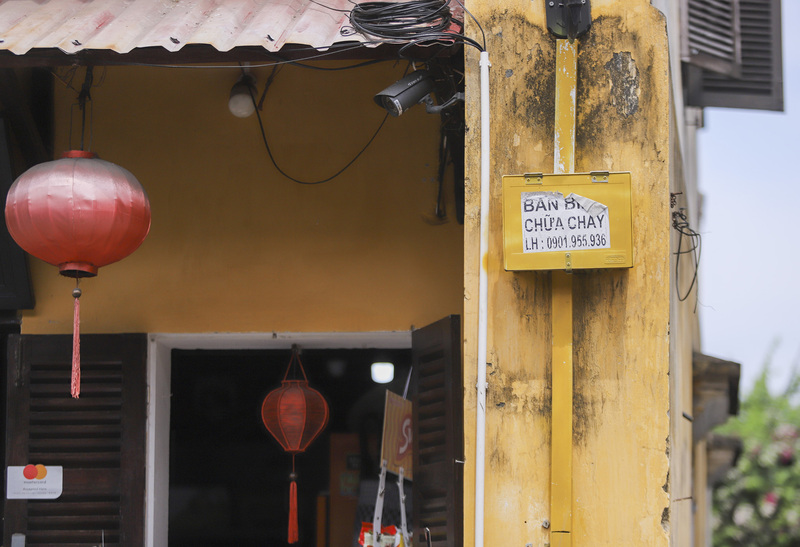 Vo Phung, director of the Hoi An City Centre for Culture and Sports, said drawing graffiti on the town’s iconic yellow walls violates the Heritage Protection Law. 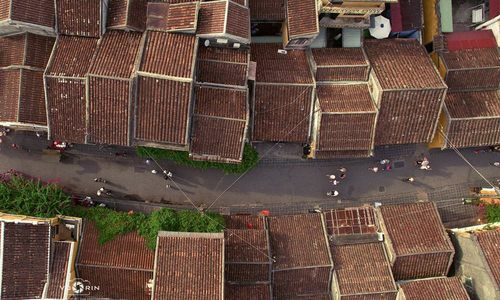 He hoped locals and tourists would join hands to protect the heritage town. 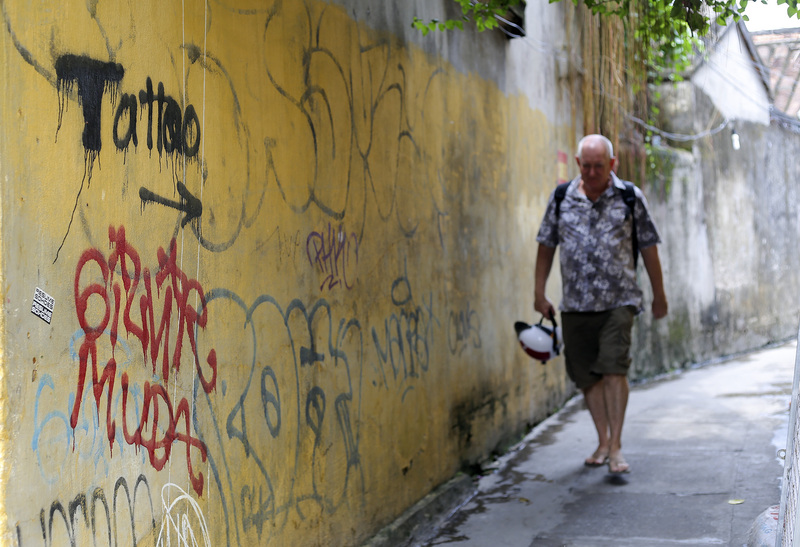 When local authorities tried to catch the vandals in the act, they all turned out to be foreign tourists. 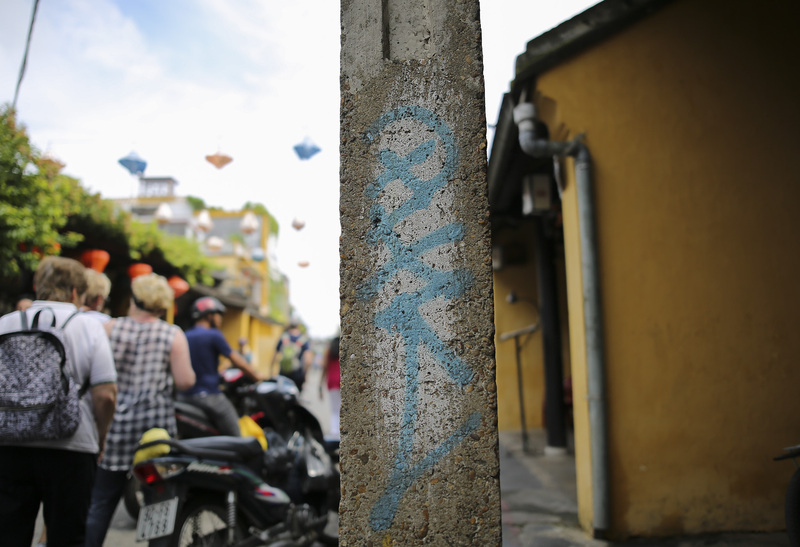 “We warned them and filed a complaint,” Trung said, explaining the graffiti would usually be names and funny signs and nothing offensive. 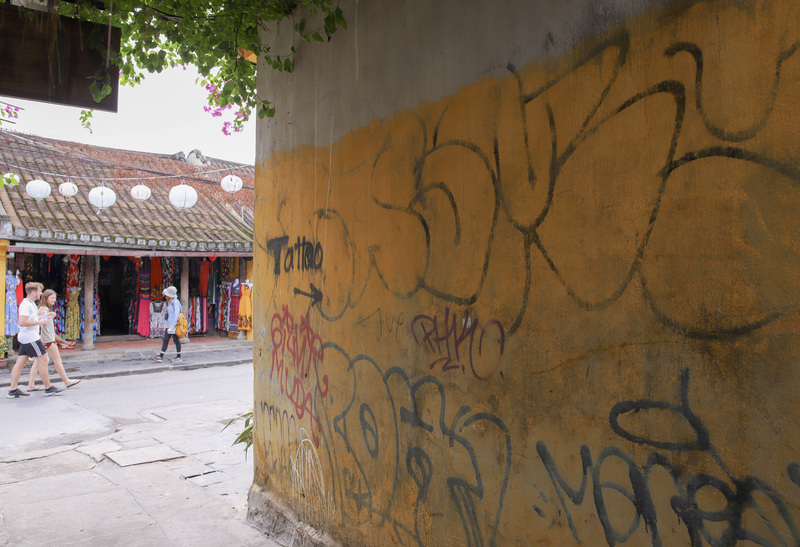 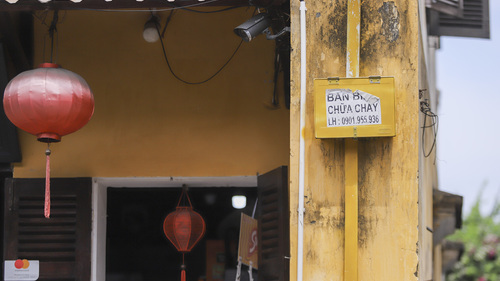 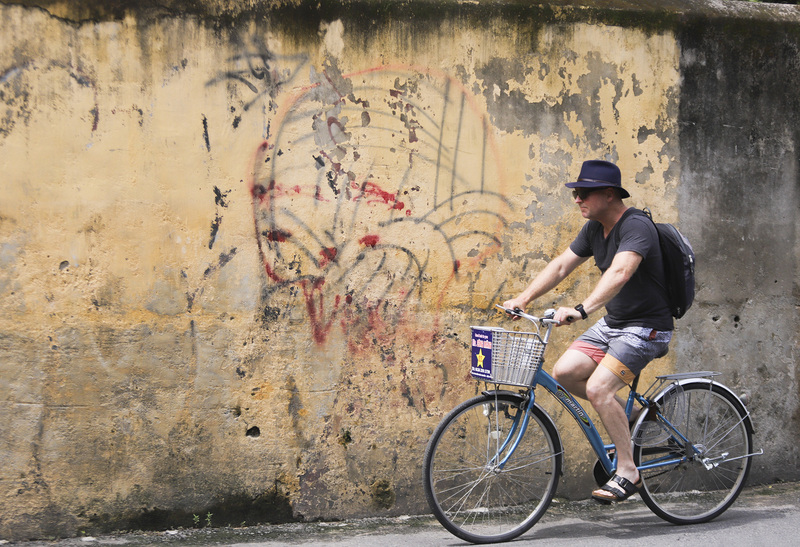 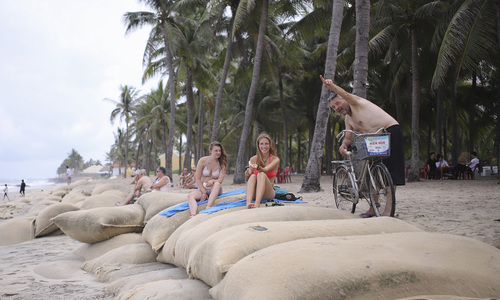 Hoi An authorities are planning to repaint many defaced walls. 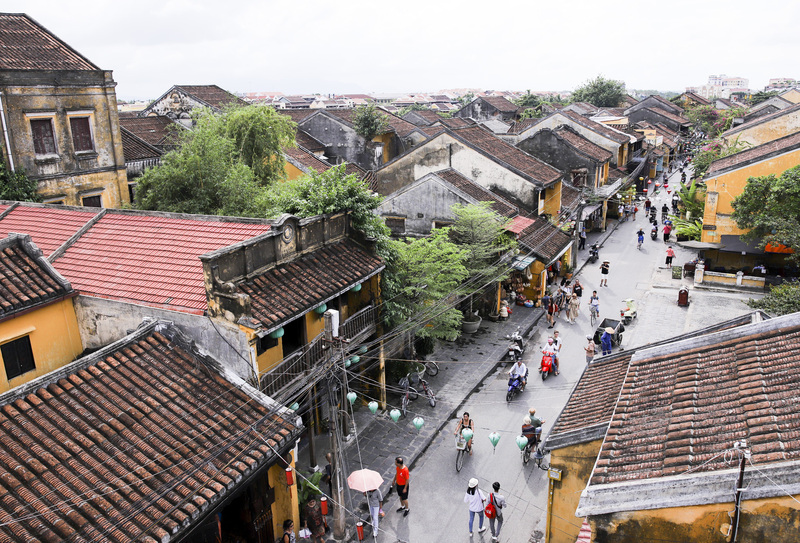 For many people, Hoi An is not just a collection of 16th century houses for which it has been recognized by UNESCO as a world heritage site. 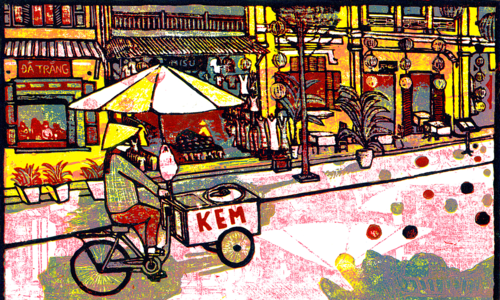 Its cuisine, influenced by many different cultures, including Japan, China and Portugal, is a major part of its attraction, too. 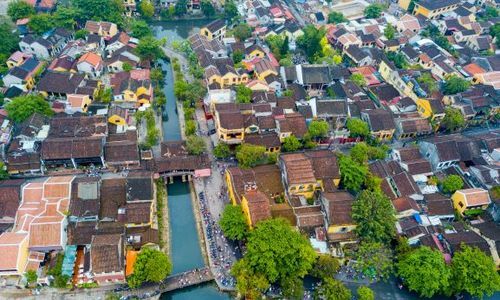 The number of visitors to the town in the first half of this year skyrocketed by 70 percent from a year ago to 2.68 million, according to official data.